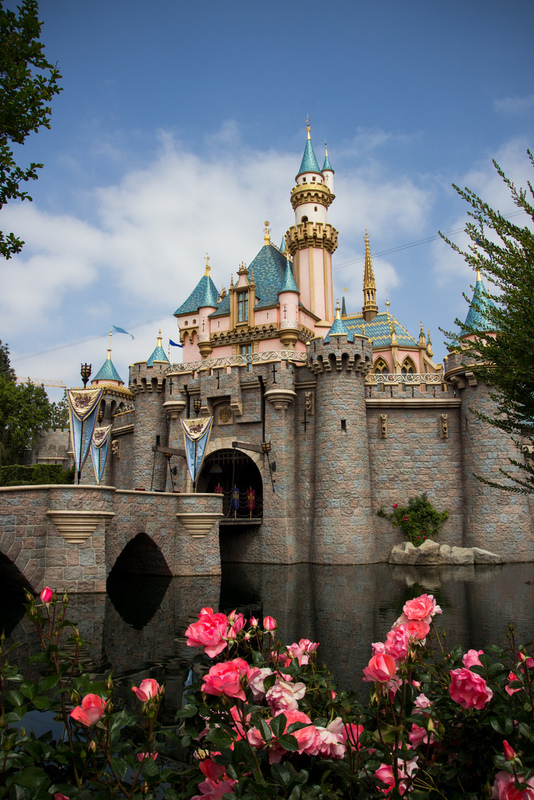 For Ticket Info, Packages, and more about Disneyland, click here. It’s called “The Happiest Place on Earth” for a good reason. Disneyland is where you will find the Disney magic on the west coast. I can help you plan your trip to Disneyland, and Disney California Adventures. Disneyland and Disney World both have some of the same thrilling “big mountain” rides, like Splash Mountain, Space Mountain and Big Thunder Mountain Railroad, plus other great rides like Star Tours and Pirates of the Caribbean. You will find many rides unique to Disneyland, like Finding Nemo Submarine Ride, Mr. Toad’s Wild Ride, the Matterhorn Bobsleds and more. Adjacent to Disneyland is Disney’s California Adventures, where you will find many more exciting rides for all ages. Ready for the experience? I’m ready to help you plan a vacation you will remember forever. Let's plan some magic! Give me a few important details and I can send you some suggestions and pricing. After submitting this form, I will contact you with pricing options. Rates and specials are subject to change prior to booking your reservation. You may secure rates by making a deposit. I understand these terms and conditions and cancellation policies are set by the Walt Disney Travel Company & the Walt Disney Company.